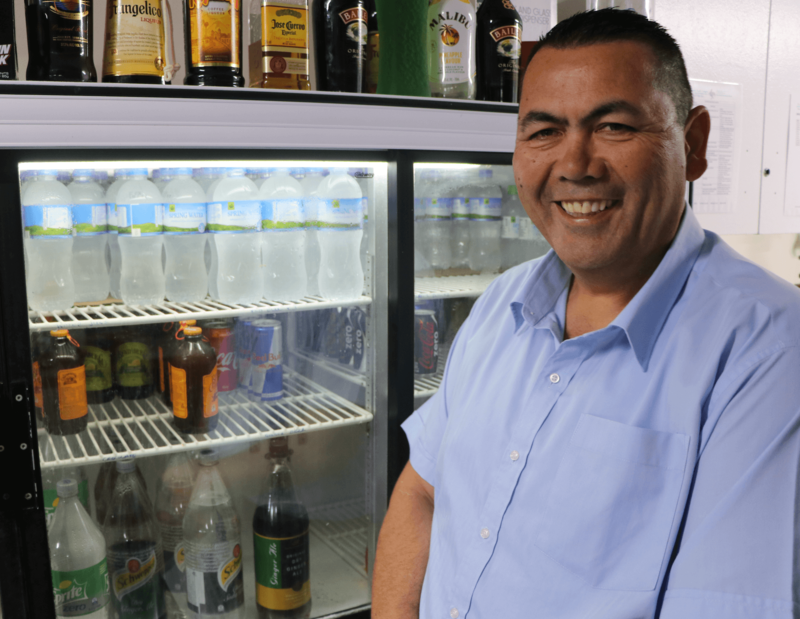 The Te Atatu Roosters have joined sports clubs across Waitakere in leading the charge in the movement to make water the drink of choice in their community. Te Atatu club chairman Brian O’Shea sits on the Healthy Families Waitakere Strategic Leadership Group and has a deep understanding of the needs of the league community, signing the Healthy Families Waitakere water pledge and agreeing to promote water as a first option. The pledge reinforces the activities already happening at the club which sees more than 500 players and supporters coming through the doors. As part of the move the Roosters changed the placement of water bottles to be more visible, and provided a water dispenser for children to help themselves, and have since seen an increase in sales and consumption of water. The Waitemata Seagulls also changed the placement of water bottles to be more visible in their canteen, and reduced the price to $1.00 in support of the pledge.